Comprehensive tax planning, compliance, and audit resolution to minimize your liabilities and protect your assets. 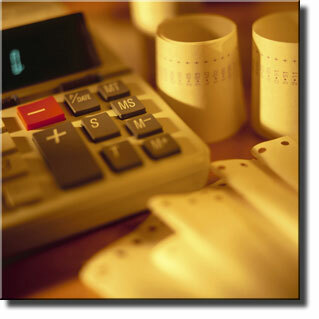 Hands on service for your accounting and financial reporting needs so you can concentrate on running your business. Business consulting to make your business an efficient profit center and protect your competitive strengths. Financial planning to help you better prepare for investment, retirement, education, asset transfer, business succession, and other current and future goals. Litigation and forensic accounting to provide you with professional support with government and legal agencies. Our network of business associates have worked hard for our clients and proven to be both professional and instrumental to our clients’ success. We have subject matter experts in insurance, law, network systems, and real estate who can fulfill your business needs.